FleetVision has strengthened its consultancy team with the appointment of two highly experienced professionals. Alain Duez joins the fleet and mobility consultancy arm of the TÜV SÜD Group after spending almost 27 years in fleet and procurement director roles with business consultant and professional services provider Accenture. 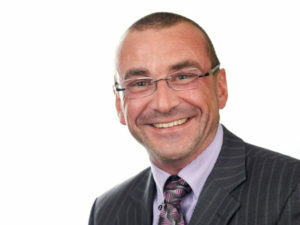 In his new role at FleetVision, he will be responsible for working with clients on, amongst others, best practice procurement, tender optimisation and corporate mobility programmes. 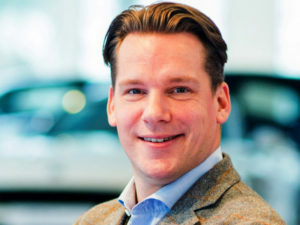 Wim Buzzi has also joined FleetVision as an independent consultant from Fiat Chrysler Automobiles, where he was in charge of relationship and business development with rental companies, fleet owners and corporate clients in Belgium and Luxembourg. Mr Buzzi previously worked within the Fleet Logistics Group – also part of the TÜV SÜD Group – as chief regional officer for Western Europe, leading a team of directors in Belgium, Luxembourg, France and the Netherlands. Prior to that he was senior manager fleet for Coca-Cola Enterprises where he was responsible for heading up the EU fleet team and managing relationships with third party suppliers. Thibault Alleyn, global consulting director at FleetVision, commented: “We are delighted with these two new appointments as both will bring a wealth of experience and knowledge to the consulting team at FleetVision at a time when many fleet owners face real challenges in the operation of their fleets.